The Oilfield is No Place for Compromise. Get customized, high-quality, production equipment you can depend on. Engineering Expertise and High-volume Complex Manufacturing. We have the experience and capacity to deliver what you need. We design, engineer and manufacture the industry’s best. We specialize in providing high quality wellhead equipment, including two- and three-phase separators as well as treaters, heaters and coolers for virtually any environment or challenge. Our comprehensive portfolio of expertly engineered gathering and processing equipment includes industry-leading glycol regeneration dehydrators, control systems and more. 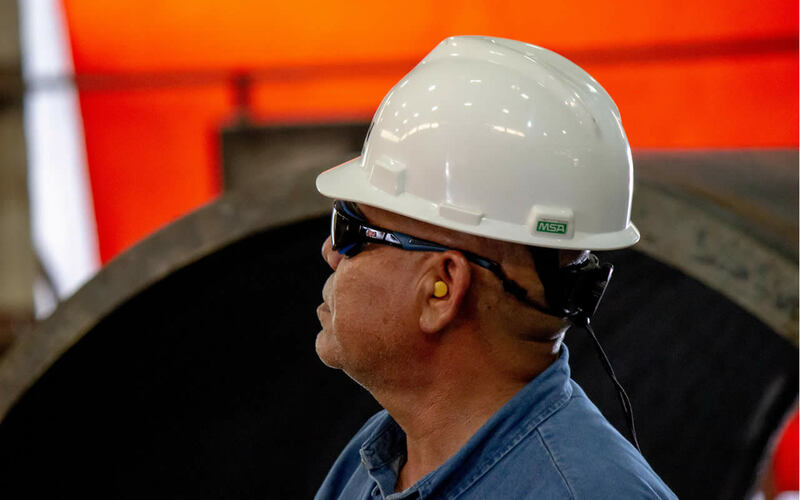 Designed for high-volume, complex manufacturing, our massive 210,000 square-foot Columbus, Texas production facility is one of the largest of its kind in the United States. Titan has current job opportunities in many specialties such as in Accounting / Finance, Engineering, Manufacturing, Sales and Supply Chain. © 2019 Titan Production Equipment - All Rights Reserved.